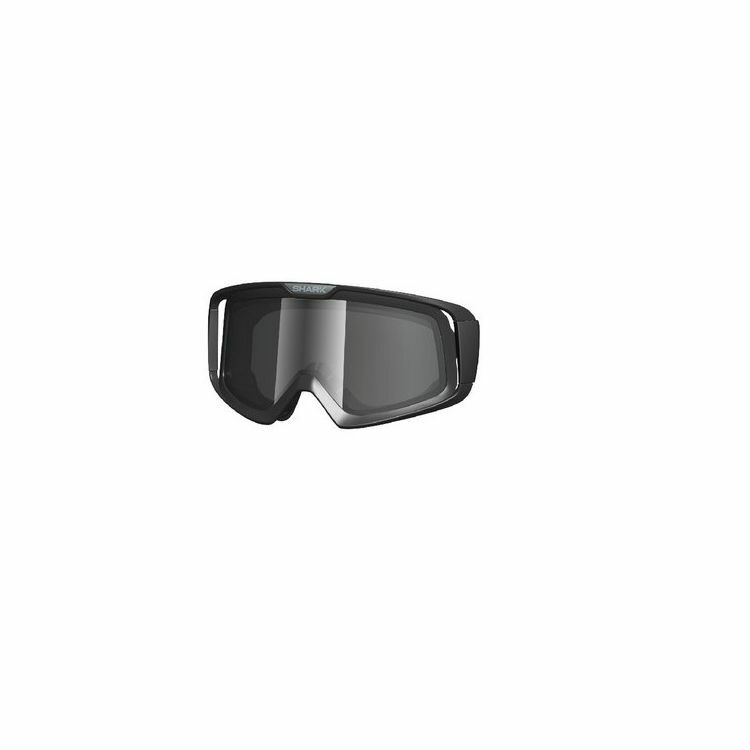 Replacement goggle lens for Explore R and Shark Drak Helmets (formerly called Shark Raw Helmets). Also fits the Shark Vancore Helmets. Note: Lens only. Image shows lens installed in goggle (sold separately). Not compatible with Drak Street Helmet.